In our busiest year yet, we produced 14 publications, taking in such diverse issues as the News International scandal, Italian media and politics, the ups and downs of journalism online start-ups, and the reporting of international climate change scepticism. We were delighted to launch our pilot Reuters Institute Digital News Report edited by Nic Newman, and it has been gratifying to see the considerable international pick-up it has gathered. 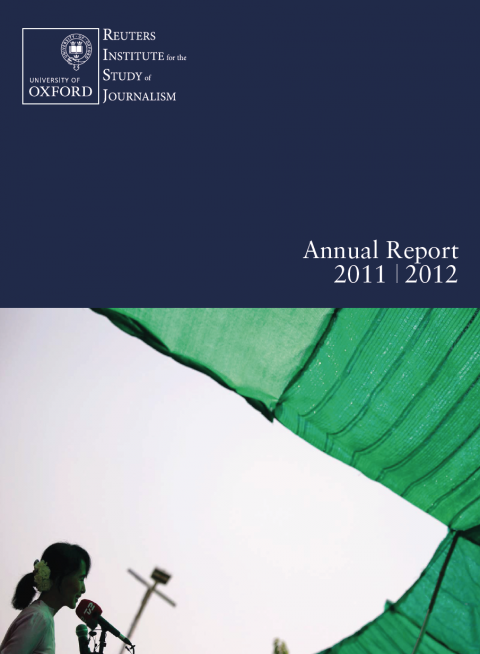 View the Annual Report 2010-2011 below or download the PDF file at the bottom of this page.